“Emotions determine focus.” Craig Ross, CEO of Verus Global, discusses helping leaders teams and organizations “do big things” by scaling collaborative leadership. He shares the three “do big” decisions everyone must make. Then, we talk about the challenges of building a business, from aligning the strategy with the business model, deciding on the end game, and some of the challenges of leading through tough times. 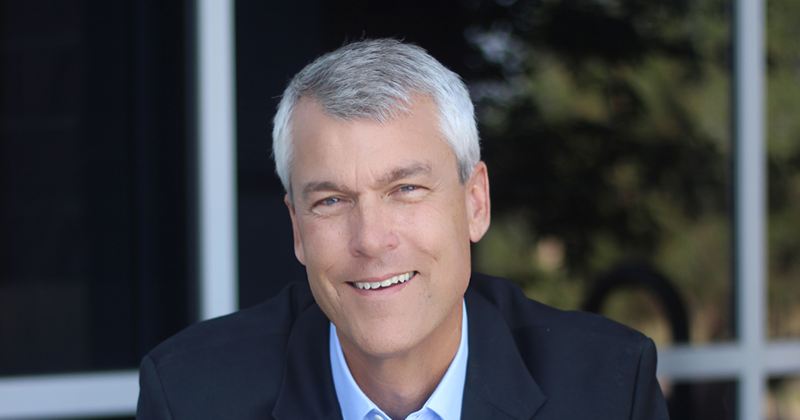 Craig W. Ross, CEO of Verus Global, four-time book author, facilitator, executive coach and sought-after speaker. Get ready to get real—quickly. Craig’s passion centers on strengthening leaders by developing better people who connect brilliantly with one another. He’s about getting to how we can deliver what we already know must be achieved—and in ways that make people, their families and our world better. It’s Craig’s belief that the vast majority of organizations already possess the human greatness necessary to succeed. What’s necessary is to activate and connect this humanity, so teams function as one. Growing up on a farm in Minnesota (Go Vikings!) had its challenges, but it also came with tremendous life gifts. Craig’s father taught him that every thing has value. Craig’s mother, a tireless volunteer within the community, instilled in him the belief that every person has value. It’s no surprise that, as a result, Craig believes that every interaction between two people is where the genesis of transformation lies. For 20-plus years, Craig has partnered with C-suite executives and leadership teams in global organizations across numerous industries. While he understands we live in a who-you-know world, Craig wants to make it a what-difference-will-you-make world. Quite simply, Craig works best with people of integrity and high character, who want to create more connected and inspired places to work. If you ask Craig, the second most important credential he has is that he’s a practitioner of the methodology he’s bringing to the world. As the CEO of a growing, 25-year-old company called Verus Global, he requires this of himself: That he’s able to speak from the experience of applying the tools that he writes about. He’s intently passionate about the area where he holds his most important credentials: Being the best husband, father of four children and community member that he can possibly be. Craig holds a M.A. in Curriculum Instruction and Design from Colorado Christian University and a B.A. in English from the University of Minnesota. He has co- authored four books: Do Big Things (2017), One Team (2015), Degrees of Strength (2012) and Stomp the Elephant in the Office (2008). 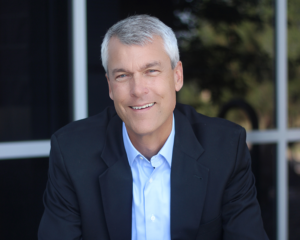 His work has been featured in Forbes, SmartBrief, INC and Entrepreneur, and he is a frequent contributor to many accredited publications for his expertise in leadership and team development. And FYI, he’s susceptible to being bribed if your invitation includes rafting on a river, skiing down mountains covered in powder, or listening to rock and roll while laughing over the perfect craft beer.